Another Filipino designer is making noise on the international stage, only this time in the most prestigious beauty pageant in New Zealand. 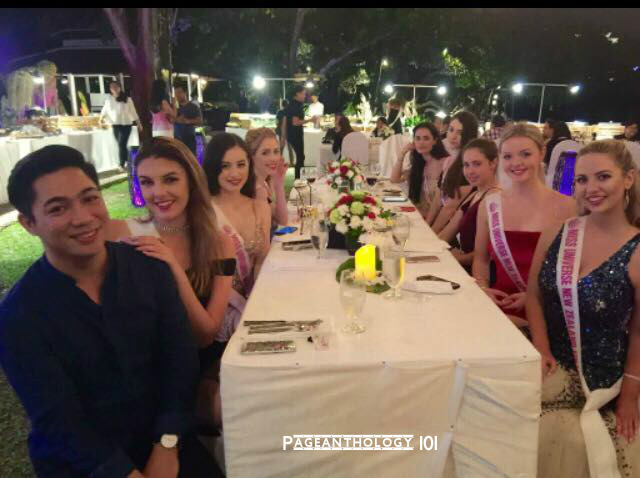 On the coronation night of Miss Universe New Zealand 2017 which will be held on the 12th of August, all the 20 candidates will parade in Sidney Eculla gowns during the evening gown competition. The winner of the event will represent New Zealand at the upcoming Miss Universe 2017 pageant. 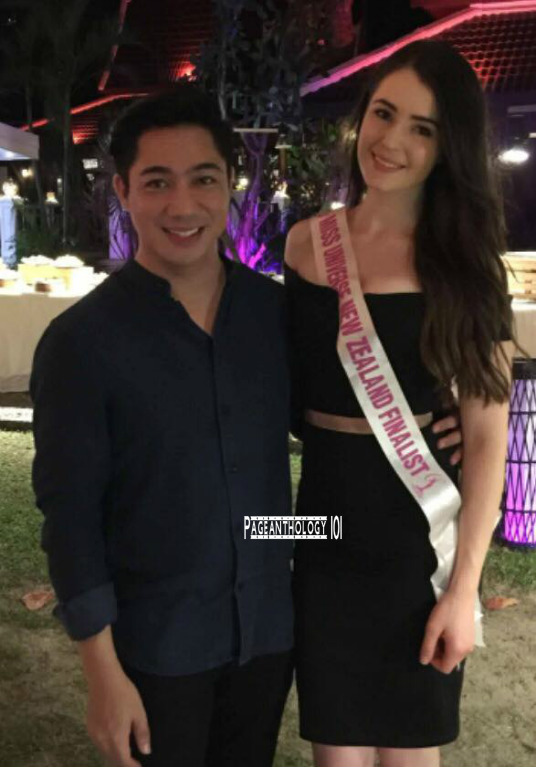 And Sidney will also be designated as the gown designer for New Zealand's delegate at the 66th edition of Miss Universe. This proves that Filipino talent is indeed top notch. How did he first get involved in this project? 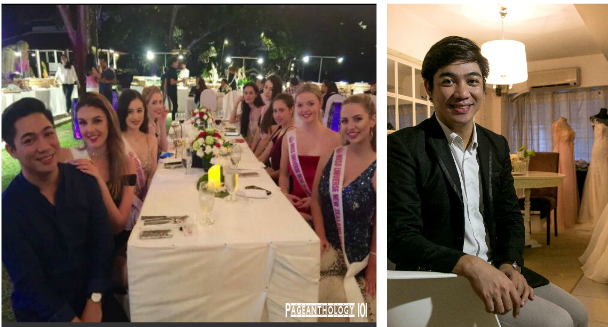 During the Miss Universe 2016 competition in the Philippines last January, franchise owners of Miss Universe from all over the globe flew in the Philippines to support their respective candidates. At one point, Miss Universe New Zealand CEO Nigel Godfrey visited Glorietta mall and just passed on Edgar Allan boutique in Glorietta 1 Makati where Sidney has an RTW line. 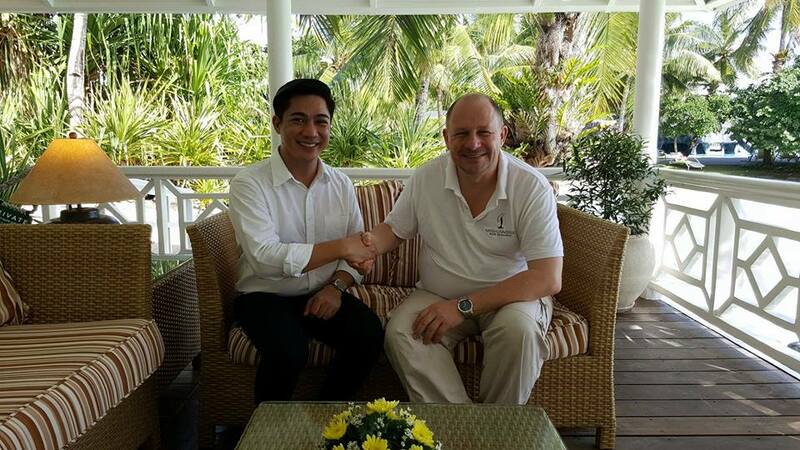 The displays caught the attention of the CEO, got in touch with Sidney, teamed up and the rest is history. 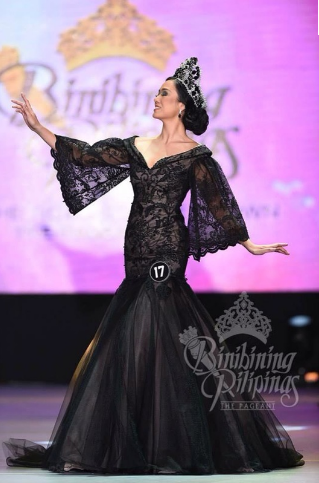 This isn't the first time that Eculla created gowns for beauty pageant. 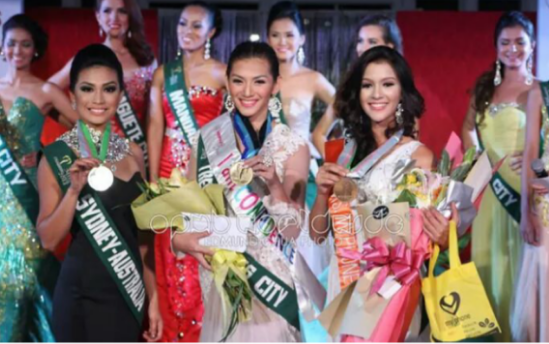 He had created evening gowns in the national competition twice, for Brenna Gamboa during Miss Philippines Earth 2011 and with Joselle Mariano in 2014. Both were awarded Best in Long Gown. Eculla started his passion for fashion design when he was at St. Paul Seminary, finishing his majors in Philosophy and Communication. He was in charge of the seminary theater's production design. After graduating, he pursued fashion and trained under Edgar Allan where he also worked as an assistant designer. During these years, he had his first fashion show - Manila- New York Fashion direction in Glorietta. The same collections were flown to New York, USA for a salon show and exhibition. After two years, he returned to his home province, Iloilo, and established his own atelier. He is involved in Iloilo Designers Week, an annual design exposition for designers held in Iloilo wherein he spearheaded last year's edition. His most recent fashion show was in Hyatt Canberra, Australia and The New South Wales Art Gallery, Sydney, Australia last June together with 3 other Ilonggo designers ( which aims to promote the locally woven fabrics). 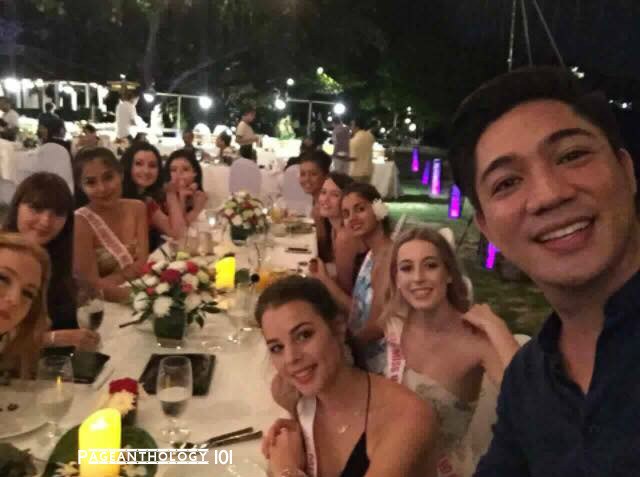 Currently, Sidney is in Phuket, Thailand with the Miss Universe New Zealand finalists for a week-long retreat and fittings. On behalf of Pageanthology 101, heartily congratulate you for winning this project! Thank you for the news tip Jay Aguilar and Sir Sidney Eculla for the time!